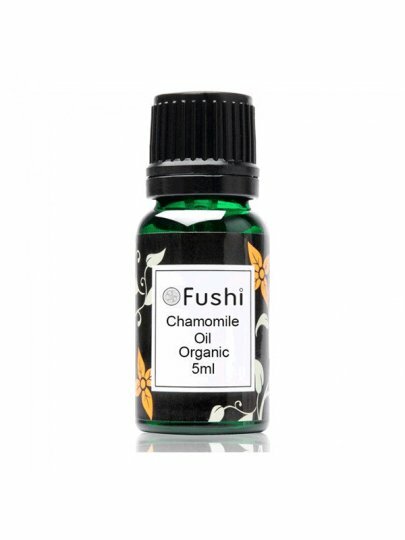 Chamomile Oil acts as a balance to nervous system.It is also anti-inflammatory and soothing. It is useful for headaches and migraines. Baths: Mix 5-8 drops in a teaspoon of base oil, add in the bath.Massages: Add 2-3 drops of essential oil to 3 tablespoons of base oil.Vaporization / Evaporation: Add 2-4 drops of essential oil, as well as several tablespoons of water to an oil burner.